Leaving the scene of an accident is a criminal offense in Florida. Conviction can result in misdemeanor or felony penalties dependent upon whether the accident caused injury or death. If convicted, the penalties could include up to five years in prison, or five years probation, and a $5,000 fine. If property is damaged and there are no injuries or deaths, then leaving the scene could lead to up to 60 days in jail and a fine of $500, if convicted. 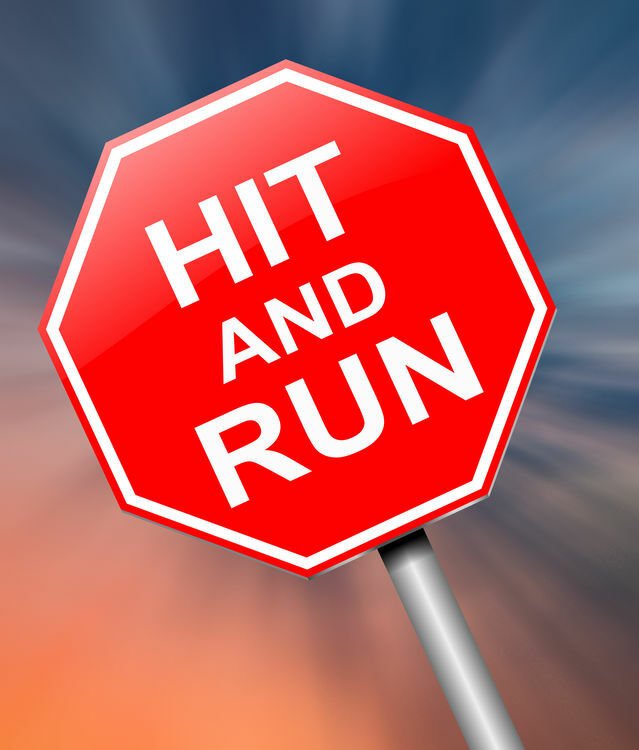 February is national “Hit-and-Run Awareness Month.” The Florida Department of Highway Safety and Motor Vehicles (DHSMV) wants to remind motorists to stay at the scene when involved in a crash. A DHSMV press release said that since 2014, a driver leaves the scene of the accident in a quarter or all crashes every year. Florida law says drivers must stop immediately at the scene of a crash resulting in injury or death, on either public or private property. Should you or a loved one be injured in a hit-and-run accident, there are steps that need to be taken after seeking medical help. These steps include contacting a skilled legal firm to assist in getting you the compensation you deserve. The compensation received often includes an award for lost wages, medical bills for services, present and in the future, and compensation for the loss of services. Fort Myers Car Accident Attorney, Randall L. Spivey is a Board Certified Trial Attorney – the highest recognition for competence bestowed by the Florida Bar and a distinction earned by just one (1%) percent of Florida attorneys. He has handled over 2,000 personal injury and wrongful death cases throughout Florida. For a free and confidential consultation to discuss your legal rights, contact the Spivey Law Firm, Personal Injury Attorneys, P.A., in Lee County at 239.337.7483 or toll free at 1.888.477.4839,or by email to Randall@SpiveyLaw.com. Visit SpiveyLaw.com for more information. You can contact Spivey Law Firm, Personal Injury Attorneys, P.A.in Charlotte County at 941.764.7748 and in Collier County 239.793.7748.